Abbottabad is place where you can find yourself in a paradise. Abbottabad is one of those places or you can say is one of those area on which blessing of GOD are infinite and you cannot imagine that how much GOD blessed this city and his areas around. However I recommend you that if you are in Abbottabad or live near Abbottabad or your or in journey near Abbottabad or if you are planning to visit beautiful places that attract you then you should pack up your necessary things for your tour and get the ticket of Abbottabad and enjoy this beautiful and GOD blessed city, I am sure you will fall in love with this city and his areas and you will wish to stay here more as much you can and will try to come again and again to enjoy the beauty of this city . I have listed some areas of Abbottabad where you should visit. These are much less areas that I have included in this article I will try my best to write more article on other places of Abbottabad. You will enjoy these articles also. In Abbottabad the most famous place is Ilyasi masjid, it is famous because it is oldest in Abbottabad and largest in this area. Ilyasi Masjid is also famous for fresh water that flows from the mountain to mosjid. You can also enjoy the whether of this area around Ilyasi Masjid because its whether is awesome in every season. Another important and famous thing about Ilyasi masjid are the delicious pakoras near the mosque that are known as ilyasi pakoras, people eat them enjoy them whenever who came here. The Shimla hills are adding the beauty of nature in Abbottabad. You will enjoy this place when you will come here or if you have a mug of coffee or tea you will also feel fresh. I will not forget to say that if you are on the top of the hill yourself will describe those substantial moments. New opened inner township vicinity, this beautiful chairlift comes with a notable enjoy that you have never feel. So have to revel in this location of Abbottabad in case you are there. 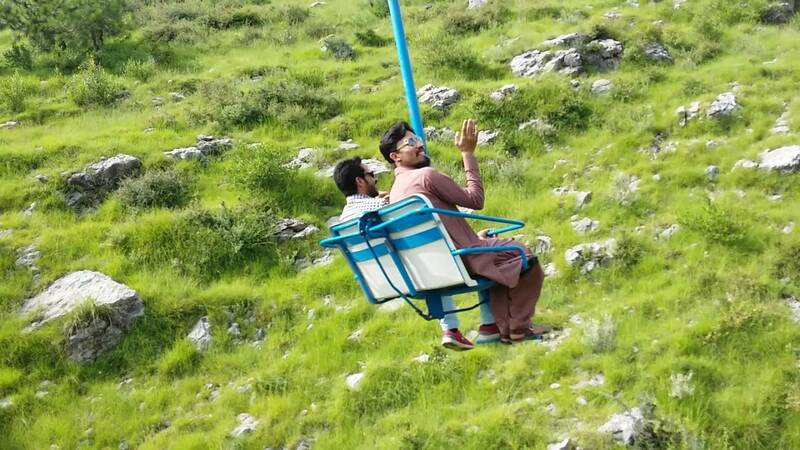 when you appearance down from the chairlift you experience first-rate and might be some considered one of you have not a massive heart to enjoy those form of moments to your life but i'm positive when you'll go searching this location of Abbottabad you will have to fall in love with the splendor of Abbottabad. Harnoi lake is a touring spot or you can say that a picnic place where you can enjoy children enjoy here and enjoy the flowing water of this little lake called Harnoi Lake And if you are planning for a Picnic with your family or with school trip and hurry up get pack you assentials to visit to this place. This garden is usually famous to end our day here. Family came here every day after lot of works at home, office and school colleges. 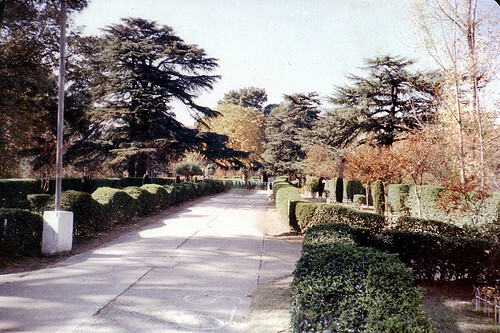 This area is also a family parking because most of the time you go there with your family. And if you are alone you can also pass your good here and specially in the evening. The Thandiani is the region which tell the sector how a great deal the GOD blessed this town with natural splendor. And thandiani hills are the real region to sense the beauty of nature. you will see these hills high-quality in each season.